Statistics show that nearly 40 million individuals in the U.S. live with some kind of disability. But this includes only the 12.6% of the non-institutionalized population. According to a report published by the American Community Survey, Americans aged 75 and above (49.8) are living with disabilities, in comparison to the 6% of Americans aged 18–34. As we age, we become more vulnerable to injuries and disabilities. The definition of disabilities isn’t limited to physical injuries. Diseases such as Alzheimer’s and Parkinson’s disease are also considered to be a form of disability, along with mental illnesses. 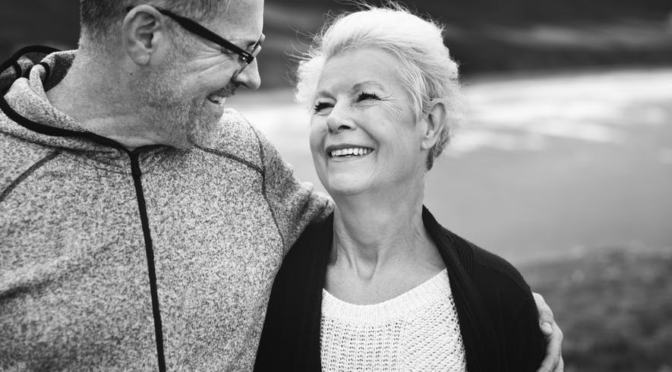 Caring for a loved one who requires constant attention can be emotionally-taxing, overwhelming, and stressful. 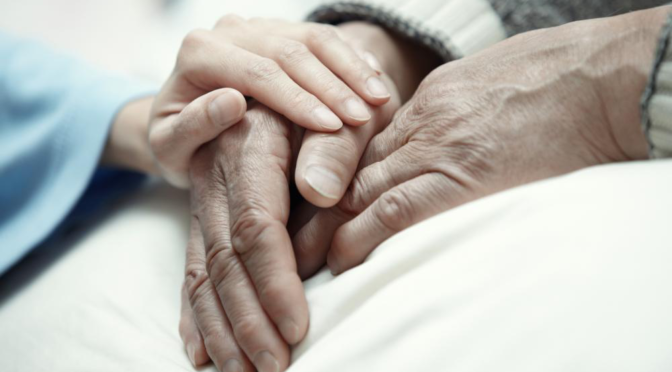 Caring for a loved some isn’t just emotionally demanding, it can also exhaust you physically. Secondly, it requires skills and experience to be able to deal with certain types of diseases. 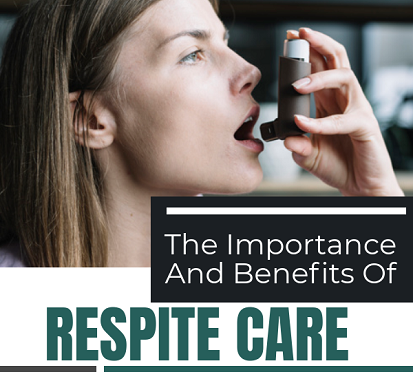 Respite care gives you temporary relief from having to shoulder the responsibility every day. 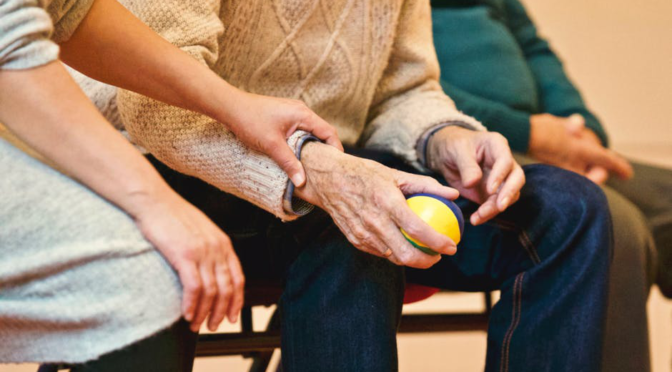 If you’re struggling to cope with caring for your loved one and working full-time, respite care is the answer. While it’s temporary, it will allow you to restore balance in your life. You will be able to focus on your work and other relationships. Being a caretaker can be lonely. As most people, we need to spend time with the ones we love, in order to thrive in society. Fulfilling your duties as a caretaker is tough because you don’t have the emotional support you need to keep you going. Respite care can take the responsibility off your shoulders so you can focus on your other relationships. Spending too much time taking care of a sick loved one can make you irritated and moody. Taking a much-needed break can help you see things from another perspective. That way, when you come back, you can care for them better. During this time, you can also observe how professionals work and learn a few things from the nurses. You’ll also be able to get better resources to make things easier for your loved one. Remember that while your loved one deserves the best care in the world, your peace of mind and health is important too! Let us take the weight off your shoulders. At Golden Health Services, we have several years of experience in offering home health care services for senior citizens and others in Philadelphia, PA. Our services include trach and vent care, and plenty more. Feel free to give us a call at (215) 289-9005 to end your search for a home health aide agency for your loved one.